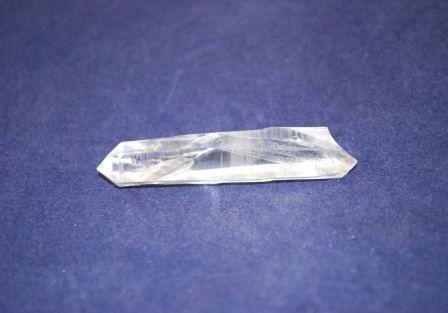 Lemurian Star Seeds are considered one of the master crystals, reminding us that while we are all individuals, we are also connected to each other, and that we are all equal in spirit. Legend states that the crystals were planted in a grid pattern over the surface of the earth and beyond, to the other stars and dimensions. When you connect to a Lemurian crystal and the energy it contains, you are also connecting to this grid of associated energies from the earth, the stars and beyond. 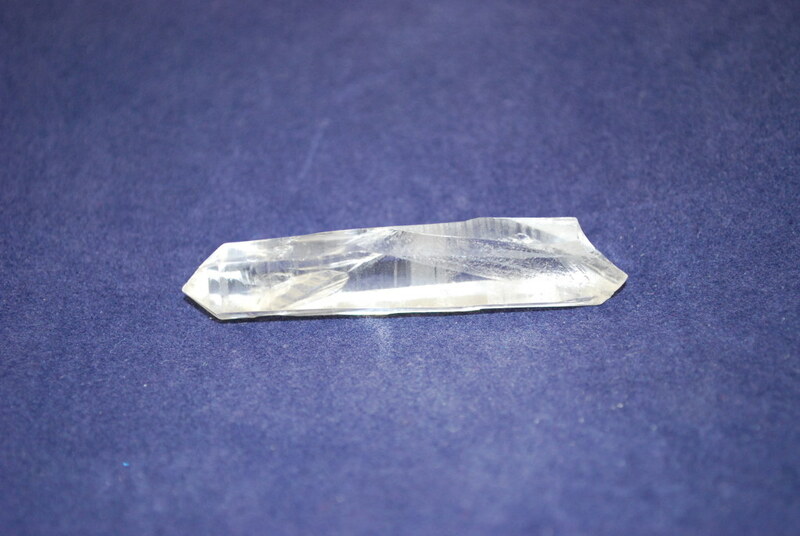 They are also called “Lemurian Seed Crystals” or "Lemurian Star Seeds", Lemurian Quartz Crystals were originally found in Brazil. These are master crystals within the crystal kingdom. 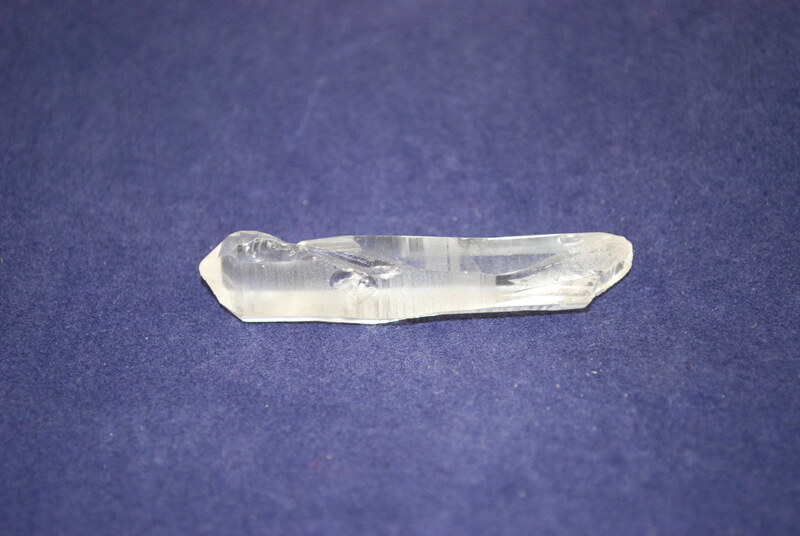 It is believed that in the last days of Lemuria, special seed crystals were placed where crystalline growth was expected to form within the Earth, enabling them to transmit frequencies to other crystals that were created within the Earth. 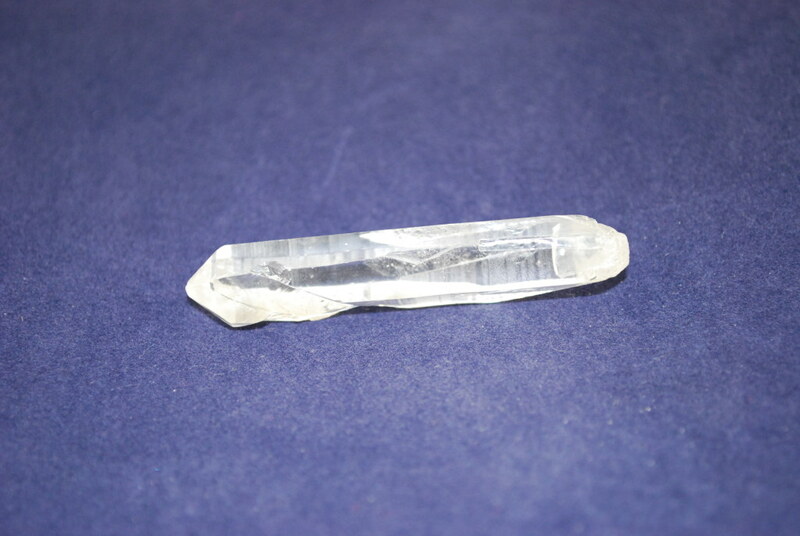 These crystals resonate with energies of love, unity and equality. They align themselves and are attracted to those who are endeavouring to anchor energies to help the planet at this time.